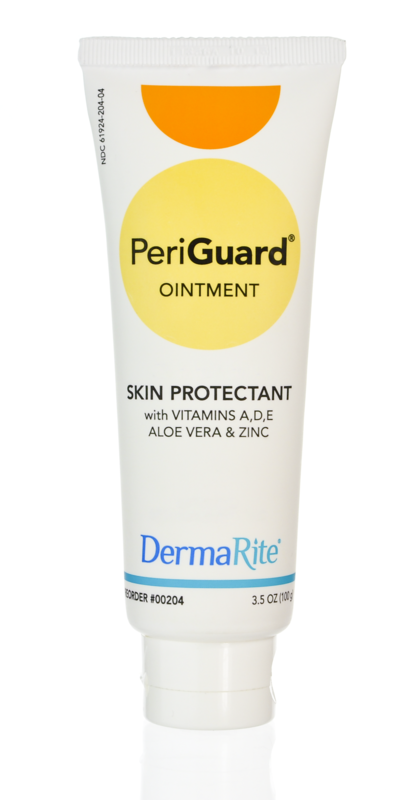 PeriGuard ointment is a petrolatum-based barrier ointment with zinc and vitamins A, D and E. PeriGuard leaves skin soft and supple. 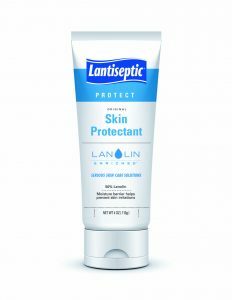 No heavy residue – it goes on clear and removes easily even from sensitive skin. Use to treat skin irritations associated with incontinence or as part of a comprehensive prevention program.